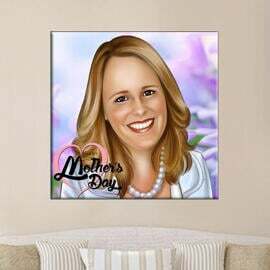 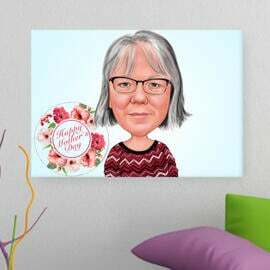 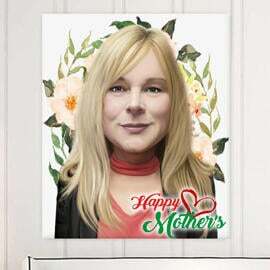 Are you looking for a personalized canvas print as a Mother's Day Gift ? 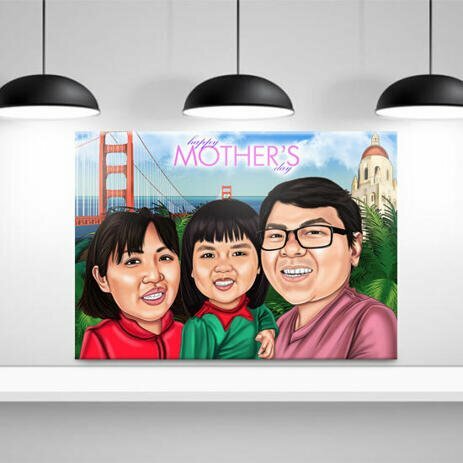 Don't miss our offer to order a custom-made cartoon drawing of your family, who will be drawn from regular photos in colored digital style. 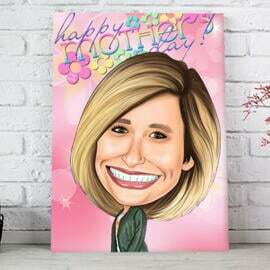 Such a funny cartoon will be drawn featuring any background which you wish us to draw. 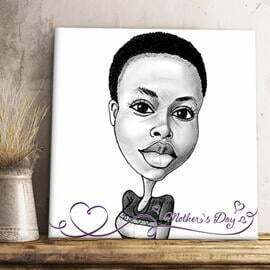 Just mention all of your ideas and requirements below and we will draw a personalized cartoon drawing of your family, which will make an amazing gift to them on any occasion, especially for your mother or grandmother. 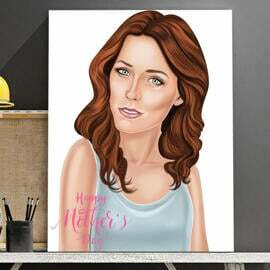 Drawing will be delivered as JPEG File on Email, for approval. 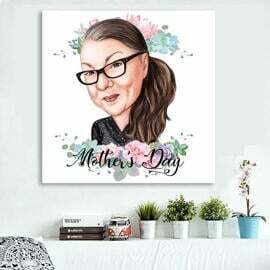 Ready-made printed canvas will be delivered within 20 days by post. 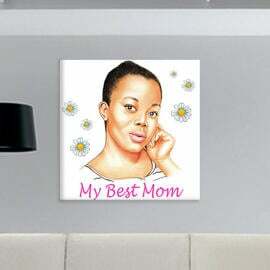 Worldwide shipping available.